Looking to raise money from investors? 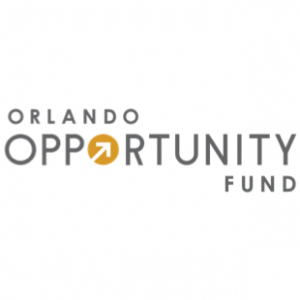 Get the funds your business needs to grow to the next level by pitching Central Florida venture capital groups, angel investors, and private equity firms. Our team is led by an experienced duo of Managing Partners that have invested together for over a decade.